20th Century Fox is excited to announce a live streamed Q&A from the set of Roland Emmerich’s sequel to Independence Day, today, 6/22, at 6pmPT / 9pmET! (that 2am on June 23rd for those working off GMT). See the cast answer questions about this upcoming project and tune in for an exciting reveal, with host Jake Roper of VSauce3, and participating talent include director Roland Emmerich and cast, Liam Hemsworth, Jeff Goldblum, Bill Pullman, Judd Hirsch, Vivica A. Fox, Brent Spiner, Angelababy, Maika Monroe, Sela Ward, and Jessie Usher! Set years after the end of the beloved Summer blockbuster, Emmerich’s long awaited sequel sees the world’s governments collaborate on an immense defence system to protect our planet, using technology from the alien invaders first attack. When they return with a bigger and more advanced force, the ingenuity of a few brave men and women will be all that bring the planet back from the brink of extinction. 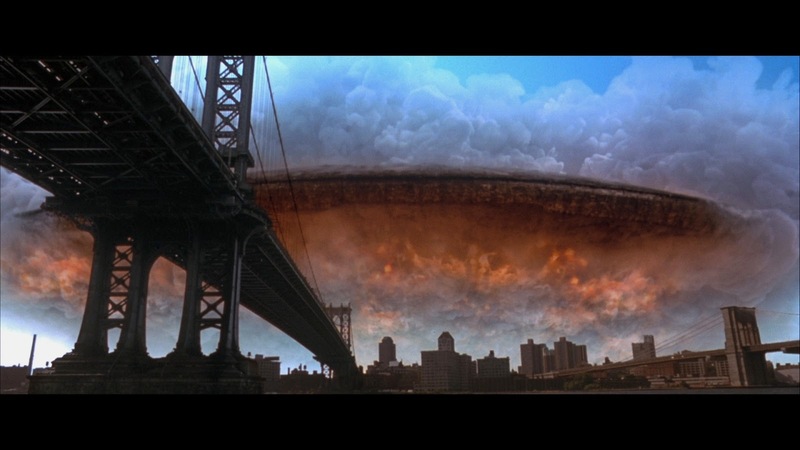 The Independence Day sequel comes our way June 24th 2016.